Bookings of 9 people or more can be discounted. 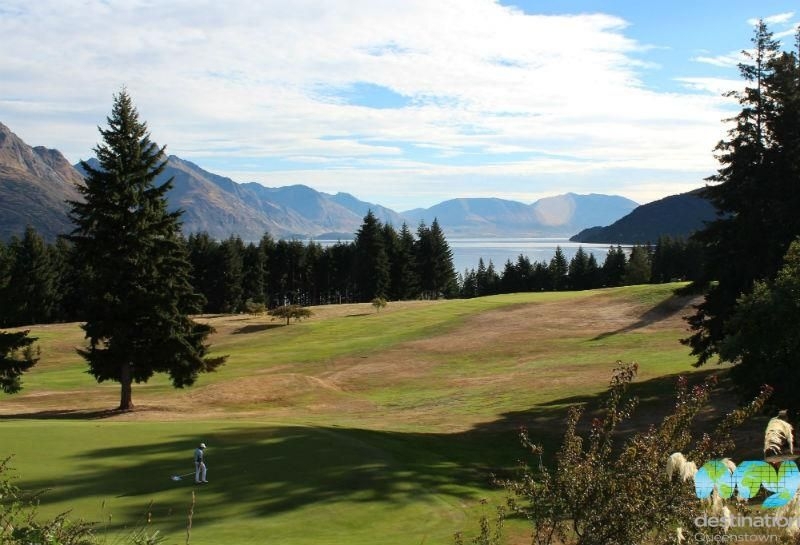 This food, drink and golf package will appeal to corporate groups, team building exercises, stag parties, or independent visitors keen to get a different experience from their time in Queenstown. 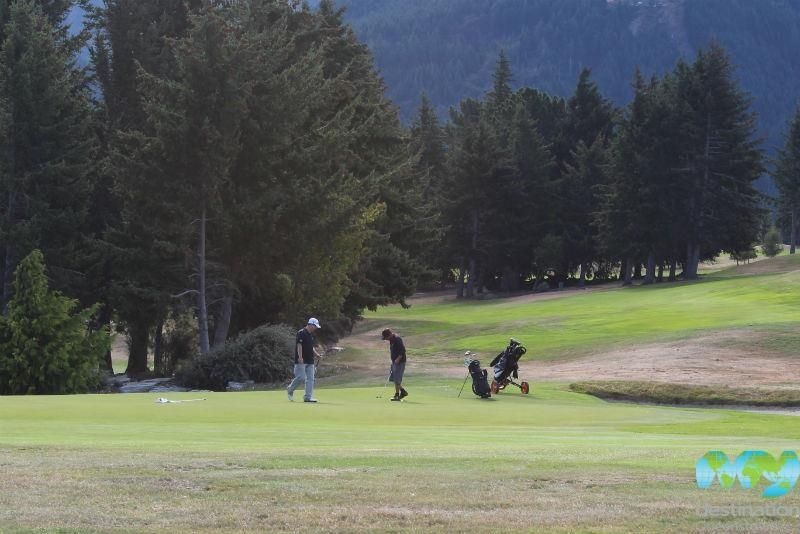 One of the world's most scenic golf courses, Kelvin Heights Golf Club, can now be enjoyed as an all-day experience in conjunction with Pog Mahones Irish Pub. 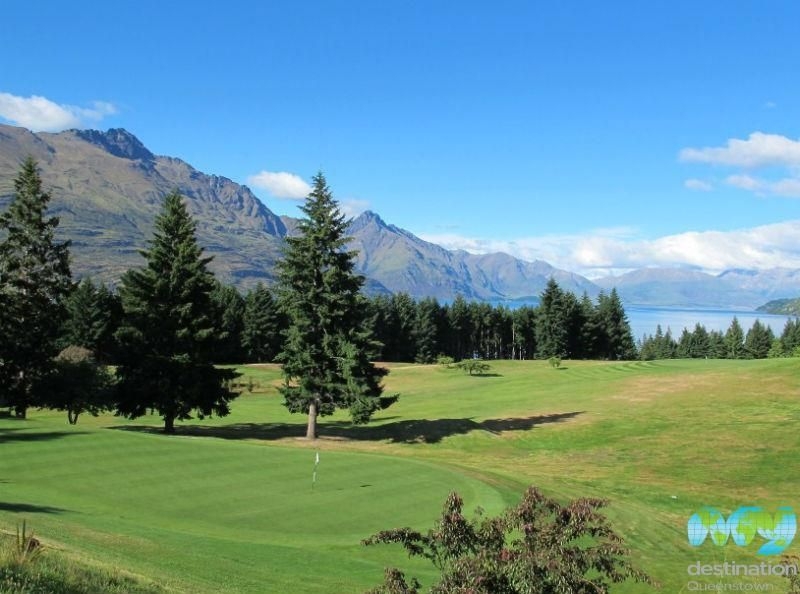 The golfing green is located on the Kelvin Heights Peninsula which juts out into the crystalline Lake Wakatipu, surrounded by alpine panoramas. Your day will begin with your choice of breakfast, brunch or lunch at Pog Mahones's lakefront setting. 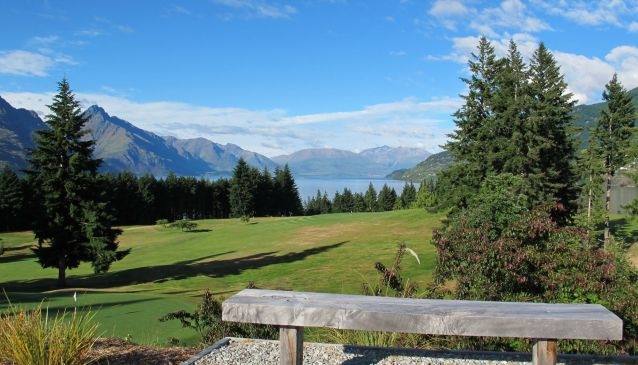 You will then transfer across the lake to Kelvin Heights by Water Taxi before enjoying a round of golf with a stunning, scenic backdrop. The water taxi will then meet you after your round of golf and return you back to Pog Mahones for a well-deserved drink. A VIP area will be set aside for you so that you can swap tales of golfing prowess over a Guinness and nibbles. 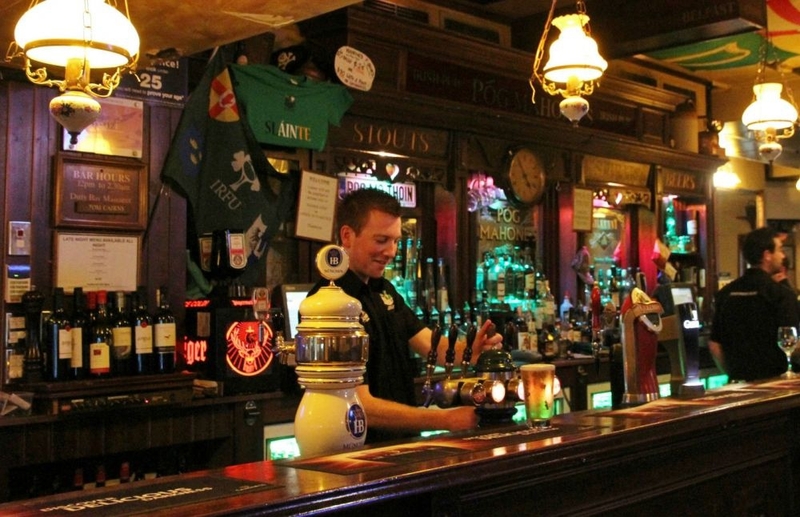 The team at Pog Mahones will organise everything for you and your group. Price includes green fees; golf carts; return water taxi transport; your choice of breakfast, brunch or lunch and a VIP area with drinks and nibbles. 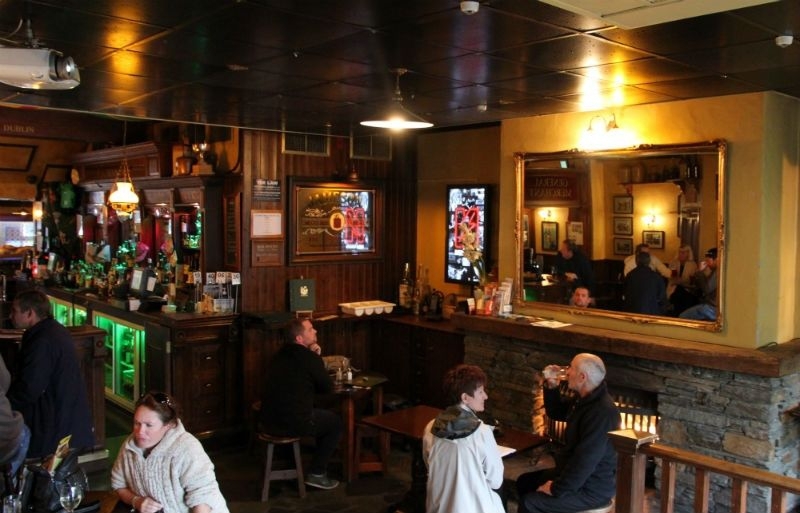 In a unique approach to diversifying the Queenstown pub experience, Pog Mahones also offers Clay Target Shooting day, Beer Pouring sessions, and even a Whiskey Tasting. For enquiries about packages please visit Pog Mahones or call +64 3 442 5382.